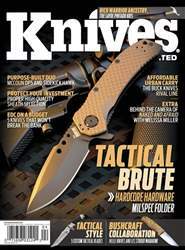 The Buck Rival III is a full-sized tactical folder that made a good companion piece to the author’s work-use sidearm. 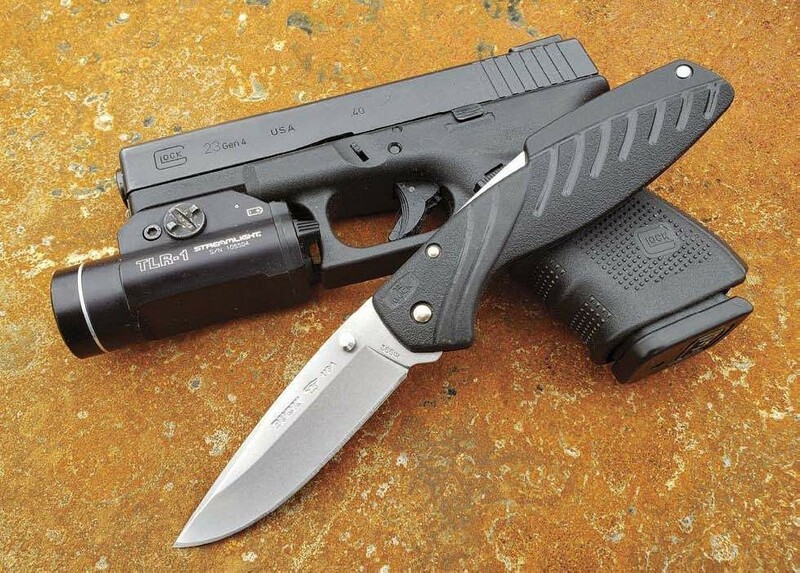 Buck might have made its mark with hunters and outdoorsmen with classics such as the 110 folder and 119 ixed-blades, but it has continued to evolve with the times and ofers an array of options suitable for urban EDC as well. The new Rival line, made right here in the U.S.A., ofers an option for everyone—and at a price that is extremely competitive with any of the import designs to boot. I recently had a chance to see how they stack up. 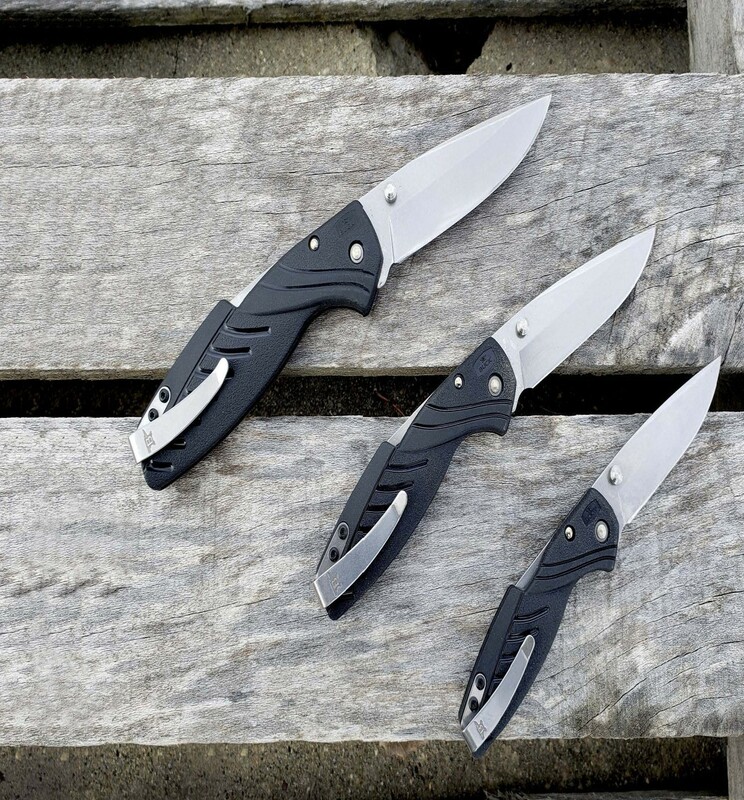 The Rival line consists of four knives, starting with the diminutive Rival SS and stepping up to the tactical foldersized Rival III. All the knives are lock-back designs and feature injection-molded nylon handles. The blades feature a drop-point design and use 420HC stainless steel with the Bos heat treat Buck is famous for.